Sell anything online with a professional, affordable ecommerce website. DoubleDome is a top Atlanta ecommerce web design company founded in 2000. We design everything from single product websites to complex 10,000 product online stores. 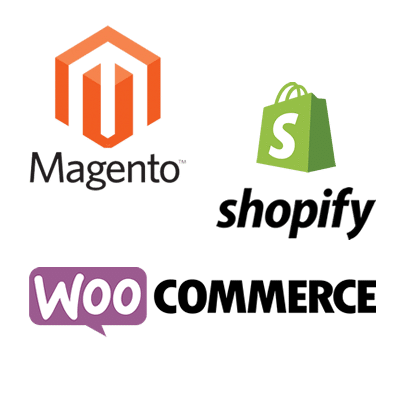 Our ecommerce consultants specialize in Magento, WordPress WooCommerce, and Shopify. We can also work in other platforms and custom solutions. Let us design your ecommerce website and grow your business.